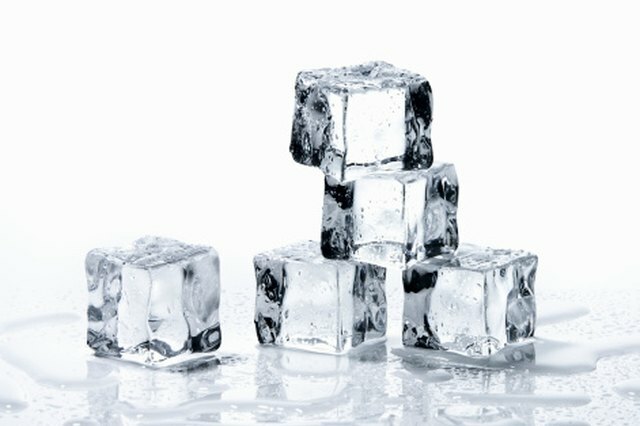 Sometimes, making the perfect ice cube is not as simple as freezing water in an ice cube container. If you have ever made ice cubes that have small white flakes in them, you have likely wondered what these flakes are and how you can get rid of them. These flakes are caused by calcium carbonate and magnesium carbonate, both of which are found in hard water and appear as white flakes when the water is frozen or boiled. Calcium carbonate and magnesium carbonate are harmless, but if you want perfect, flake-free ice cubes, you will need to soften your water. 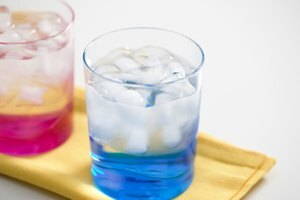 Stir a packaged water softener like washing soda or borax into the water you are using to make ice cubes. This is a quick solution if you do not intend to consume the ice cubes. Washing soda and borax can be found in the laundry or cleaning product aisle in most grocery stores. Purchase and install a water softener. 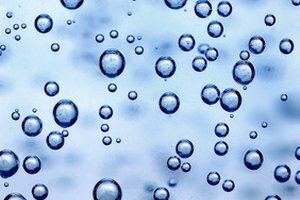 Water softener units will essentially exchange the calcium and magnesium in your hard water for sodium. There are many different types and sizes of softeners available, but they will all need to be properly installed into your water and plumbing system. Buy and use demineralized water to make your ice cubes. This is water in which mosts of the minerals and salts have been removed. You can buy it in some grocery stores. It will always clearly be labeled as "demineralized" on the container. If you use borax or washing soda to make your ice cubes, be sure to clean the ice cube tray thoroughly after use. Clean it using regular dishwashing liquid and water, or put it in your dishwasher. Water softening units need to be installed at the main water pipe, so that they can treat all the water that comes into your home. Many units come with instructions so you can do this installation yourself, but you may choose to have your water softener professionally installed. Mayo Clinic: Water softeners: How much sodium do they add? Ruby Neusom has been a professional writer since 2009. She has published work in "Poetry Is Dead," "Pearls" and Inked. She holds an Associate of Arts in creative writing from Kwantlen Polytechnic University, a Bachelor of Arts in English literature (Hons.) from the University of British Columbia and is pursuing a diploma in professional writing at Douglas College. 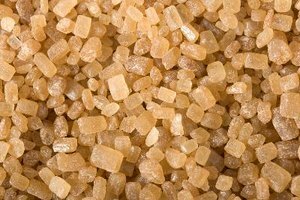 Why Is Sucrose Soluble in Water?